By mid-February, 80% of New Year’s resolutions have failed! Yes, 80%! So you are not alone if you haven’t been able to follow through with yours. You had great aspirations this year! I know, I did too. But it is not too late to course correct. Is this scene familiar. . . It is the week before New Year’s. You are home with your family lounging in yoga pants and your favorite comfy pullover still rocking a holiday food hangover, feeling like Rudolf after a Christmas Eve cookie bender. A little-known fact about me…Rudolf The Red-nosed Reindeer is one of my favorite holiday movies tied with a Year Without A Santa Clause. 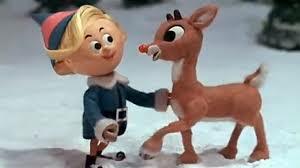 Hermey is my favorite character–I love that little misfit, aspiring dentist elf. My husband and I joke that we met on the island of misfit toys. Maybe your kids are still young, and they are playing with their new toys or maybe like me your college age or twenty-something kids are home sleeping in late and recovering from the grueling pace of college. You are taking the week off from healthy habits (well really, the whole month) and know that after New Year’s Day you will get back to the gym, stop eating so much sugar, and get on track for 2018. You started musing about what your resolutions would be for 2018 but finding focus for your year can be a challenge. There is so much hope, anticipation, and excitement about the possibilities a new year affords. However, New Year’s resolutions often are hard to stick too and don’t often embody the changes that we want to make in our lives. 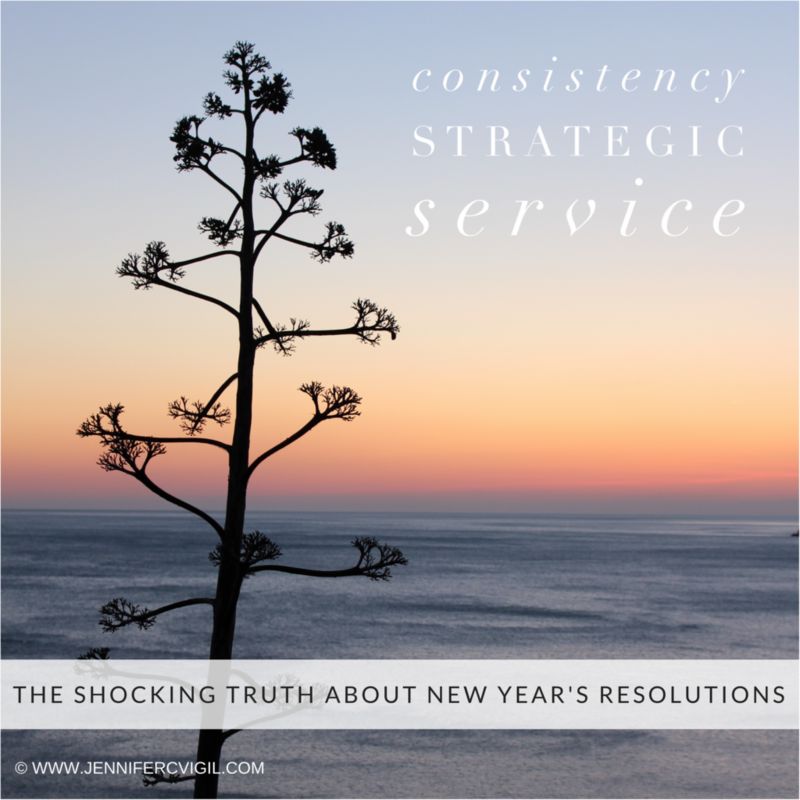 As our year becomes hectic, it is easy to lose sight of WHY these resolutions were important to us and therefore why we need to recommit to them to overcome the obstacles to consistency and success. This is an annual phenomenon. . . first quarter “fall off.” This is 80% of the people. How can you avoid being part of this statistic? Is there hope? YES! 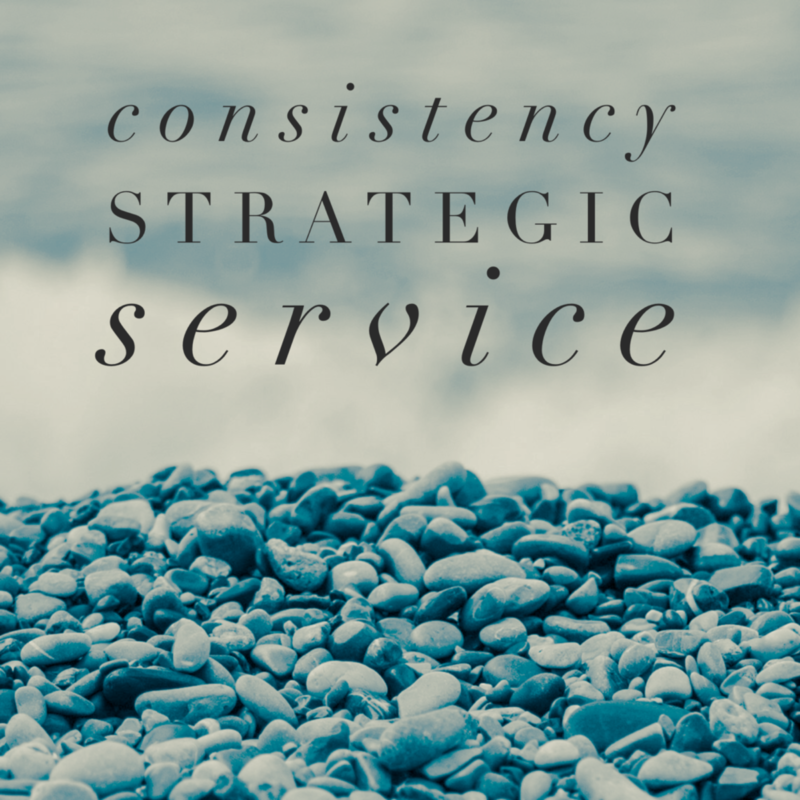 While resolutions are often quite specific, they don’t offer the overarching value statements and themes that create the necessary foundation for selecting goals that are aligned with our values and overall desired transformation. March is a great time to reassess, refocus, and reframe our goals, our resolutions, or in my case, my three words. A course correction now can make the difference between achieving our desired outcomes and abandoning ship. The process is relatively simple but requires some reflection and time to get it right. With this process, you need to allow for refinement and be flexible to reassess if the words you chose still serve your intention. March isn’t too late to start this process. There are still 9 months left in the year, and with the right focus, you can accomplish your goals. In our eagerness to make a change and to start the year off right, we often dive into goal setting and resolution making without the proper reflection, without introspection. What do I mean by introspection. . . The first step in this goal setting process requires time for soul-searching. You can’t rush this process. Trust me, I have tried, and every time I try to expedite the process I end up having to do more refinement later. 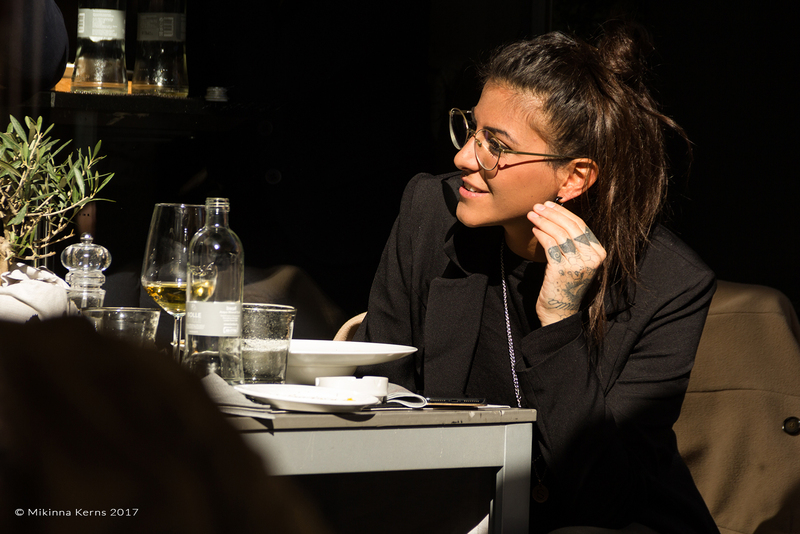 The reason behind this lies in the subconscious and the mysterious and magical way she works (more on this in future posts…teaser, your subconscious is the seat of your creativity, and she has her own way of working her alchemy; and yes, she is a woman–yes, guys, even yours. . . ). In this phase, you are going to be reflecting on some questions. I find that I need to plant the seeds and let my unconscious sit with them before my true desires and values come to the surface–until the answers reveal themselves. Coffee and cafes get those journaling juices flowing. How do I feel about last year? What did I accomplish that I am proud of? What did I say I wanted to achieve but didn’t? Why didn’t I? What is most important to me right now? What am I not doing that I want to? If I had no demands on my time, what would I do that would make me feel most fulfilled? If money wasn’t an issue, what would I do? Or what would I do even if I didn’t get paid because I love it and am good at it? If I could change one thing about the world to make it better, what would that be? Thinking about a year from now, what would I like to say I did? What would I be disappointed if I didn’t do? What do I need to change to make that happen? Change about me? Learn? Get help with? Let go of? Are there any questions you would add? Please share in the comment below so we can up our introspection game. Reflect on your answers to the questions. Start making a list of the things that you would like to do, change, accomplish, etc. this year. This isn’t a final list but helps you get clarity on your three words. Move in a different direction with my artwork (this is one I am carrying over from last year which I made progress on but still haven’t fully realized). Make sure to plan for downtime after big projects and significant push. 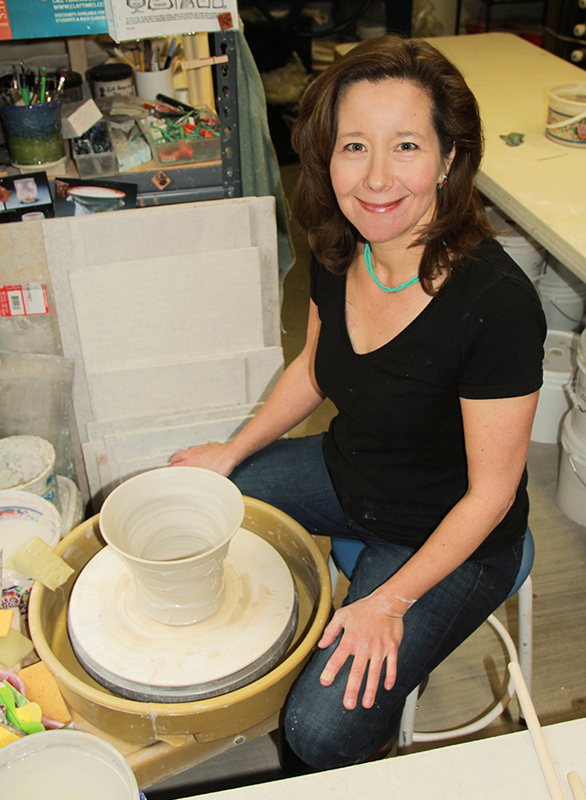 Support artists in being more effective teachers and with writing more powerfully about their work. 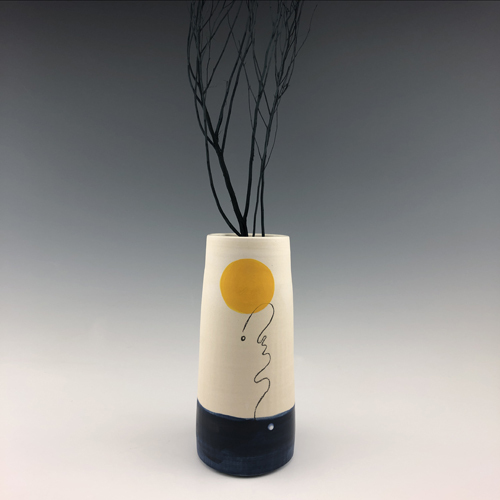 Launch two courses–Creating Courses That Fill (click here to be the first when registration opens) and one on writing artist statements (catchy title TBD). 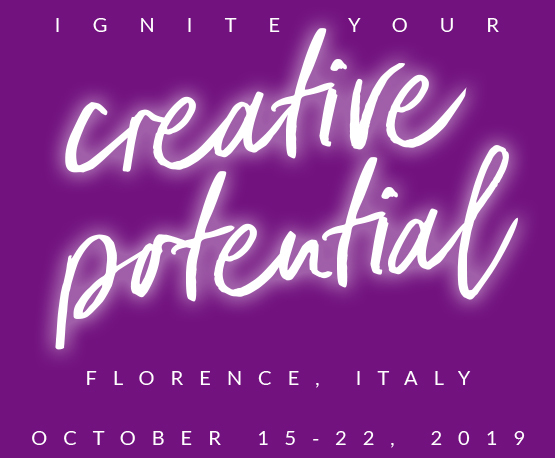 Fill and lead my second creativity retreat in Florence, Italy. Schedule celebrations after I finish a project or reach a goal. Make it significant and have it be more than ordering take-out or going out to dinner (which are fine but don’t truly let me revel in the accomplishment). Bring more people into my celebration. Find a way to include my virtual contract team into the celebration. Focus more on fewer projects and allow for more time for planning and execution. 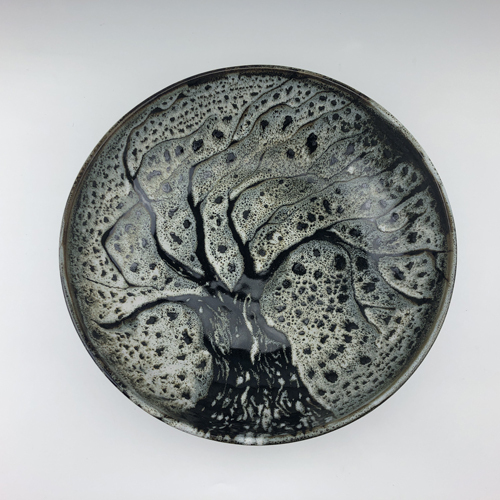 Professional development: Take more encaustic classes and other art workshops, attend Encaustic Conference in June, take courses at Idyllwild, and work through my online course library (yes, I am one of those people who collects online classes but hasn’t finished them all  Can you relate?). These workshops get me out of Tucson when it is over 100 degrees in May and June before monsoon season hits. I don’t do well until the rains come. Be better at regularly blogging and sending out emails/ newsletters (again from last year). Make more time for volunteering with the Tucson Native community and the Native students at the Arizona School for the Deaf (my peeps) and Blind. 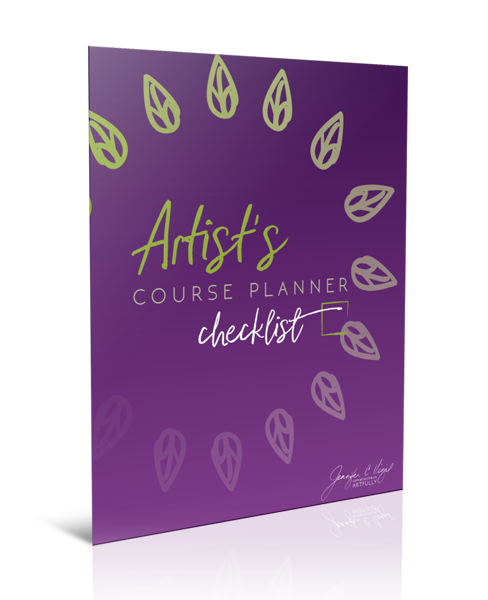 Keep my art business mastermind groups going and expand our content. Work with members to help each other reach our ambitious goals. Recommit to my exercise program (daily yoga and meditation) and healthy eating (all of these had waned post my return from Italy in early November). My list is much longer (the big “to do” list shouldn’t be confused with my project list or my 3 big goals), and I eventually narrowed it down to three big goals with some of these projects under those goals. Now read through your list. Do any themes start to appear? If you had to group them based on qualities that it would take to achieve them, what would that look like and what would be the category headings? This next step is a process of refinement because sometimes the first words are close but don’t actually encapsulate what you genuinely mean. What were your category headings? What themes emerged for you? If you are at a loss at this point, set this aside for awhile. Come back to it another day or two. Take a walk and while enjoying the sights and sounds, think about your answers and the list of things you’d like to do. What would it take to accomplish them? What do they reflect? Are you still confused on how to find your three words? Let me share mine and how I came to them. 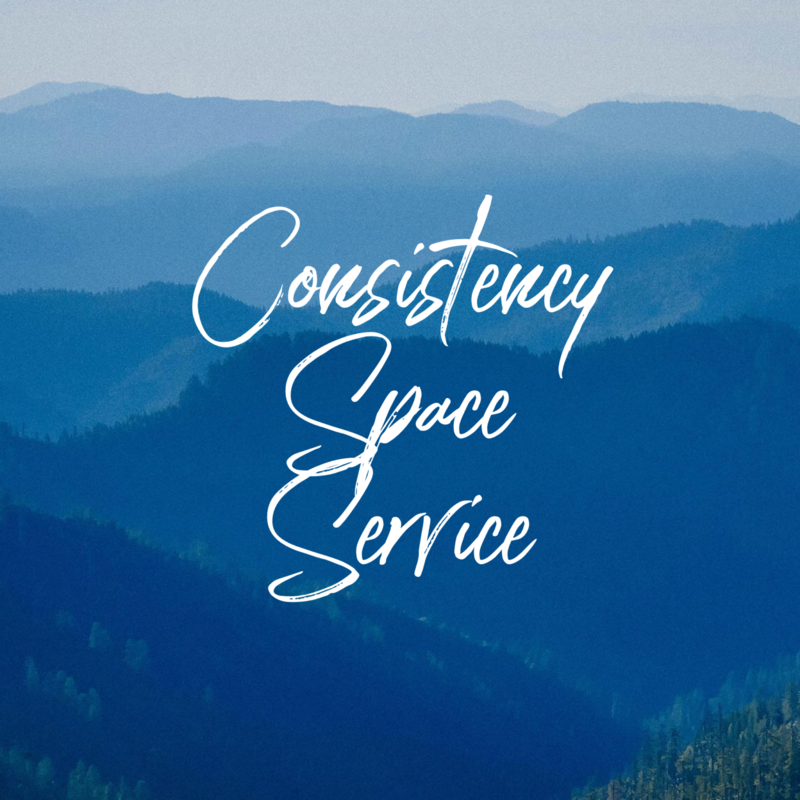 Initially, I thought that my words for the year would be Consistency, Space, and Service. I was close but not quite there. How did I figure out which word needed tweaking? Let me show you. You may have noticed that three projects aren’t included because I realized that they could fit under more than one word or didn’t quite fit under any of them. “Move in a different direction…” and “Professional development” could be under space because I need to make space to do them or they could relate to consistency because I need to make time for them consistently. The last one, “Make more time for volunteering,” could relate to all three. I started to realize that while I needed “space” to have room in my life and my schedule for these items, it was becoming apparent that the reason it wasn’t feeling “right” was that it was a bit too specific. I needed a word/ concept that was the next level higher in terms of description. During calls with my accountability buddies, I lamented about how I really hadn’t found my groove since returning from Italy, nor since the beginning of the year. I had set my three top goals but still didn’t feel like my three words encapsulated their essence. I also knew that I need to invest in my art business this year but wasn’t sure what that would look like. I had outgrown my coach last year. 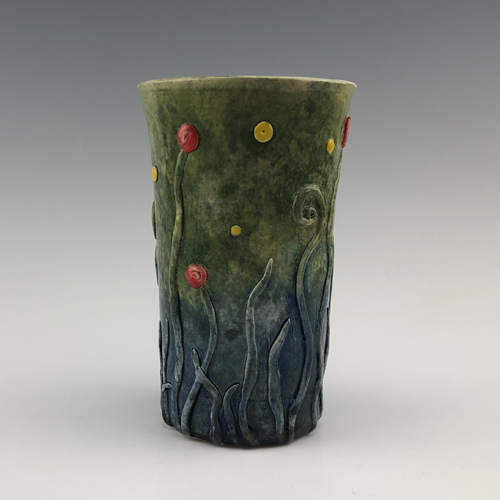 There was no new one on the horizon (although I am a member of CoCommercial an online mastermind community and run two art business masterminds that at times combine for topics calls, I haven’t found a coach that I want to work with at this time.). And in that moment SPACE became STRATEGIC! It was perfectly on point, and I couldn’t believe I didn’t see it sooner. Of course, my subconscious was sitting in her hammock (’cause that is how she rolls. . . she got it in Puerto Morales, Mexico on the Maya Rivera) eating a snack and smirking. She knew weeks ago that was the change I needed to make and it wasn’t until my accountability buddy reflected my word back to me that I realized it. STRATEGIC. . . so simple and profound. This “aha moment” totally reframed my goals. See how it is more powerful than SPACE? I want you to find your three words and have your “aha moment” that brings all your goals into beautiful synergistic illumination. I encourage you to join me on this journey. . . share your three works (and any “aha moments”) in the comments. If you are stuck, email me at jennifer@jennifercvigil.com or leave a comment and I will help you get clarity on your words and your goals.